You don’t always have to delve too deep into the history books to find extraordinary Bourbon tales. Our latest collection of tales are about those which have only been released in the last 2 years. “Give us the bourbon we want”, they all cried. “When do we want it?.... Now!” they all cried. Which distillery would listen to these cries? Well, of course, it had to be Buffalo Trace. In the autumn of 2015, Buffalo Trace created an interactive website page allowing users to choose their preferences in terms of mash bill, barrel charring level, warehouse location, age and finally proof or in other words, Craft Your Perfect Bourbon. Most folks didn't even know that the results would be used to actually make a whiskey and after 2 and a half years and over 100,000 bourbon lovers had made their choices, Buffalo Trace crunched the numbers and created the first ever publicly chosen bourbon. For many it was probably no surprise that it turned out to be wheated bourbon, at 8 years old, top floor aged and between 90-99 proof. Now would you Adam and Eve it, Buffalo Trace just so happened to have this 8 year old bourbon readily available and ready to bottle. Let’s be honest, with their extraordinary inventory numbers this was probably always going to be likely. A new batch of the limited edition W L Weller CYPB is intended to be made available every summer, retailing at around $40. 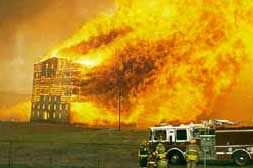 1996 saw a tragedy unfold at the Heaven Hill distillery which is surely the nightmare scenario for all distilleries. The warehouse fire that occurred destroyed 90,000 barrels of whiskey, and the creek alongside the warehouse was ablaze for a two-mile stretch. The bourbon community, as it always does, reached out and both Jim Beam and Brown-Forman helped Heaven Hill recover from this tragic incident. Now... not all the whiskey was destroyed and Heaven Hill is releasing pre-fire 27 year old barrel proof small batch bourbon. This extremely limited edition bourbon has been made available from barrels produced in 1989 and 1990. Only 41 of these barrels passed the taste testing and were deemed good enough to be bottled (Heaven Hill - if there are any vacancies for similar tastings, then the Gents would only be too willing to check out our diaries and change itineraries to help out). The marriage of these 41 barrels has produced a lower than expected ABV for a barrel proof offering of 47.35%. The cost for this very rare bourbon is $399! With less than 3,000 bottles available this will be near on impossible to find on our shores but one can only hope to be able to sample this pre Heaven Hill fire small batch bourbon. Ok, ok, we know. This is our first strictly speaking non-bourbon in all of our lists so far, but this tale had to be told and we are sure you will let us off on this one occasion. Uncle Nearest 1856 premium whiskey is named after the first African American master distiller on record in the United States. He was also responsible for perfecting the Lincoln County Process (most people will have heard of this in connection with Jack Daniels Tennessee Whiskey) which is a requirement for a whiskey to be termed as Tennessee Whiskey. It is also thought that he taught his distilling techniques to the now infamous man himself Jasper Newton ‘Jack’ Daniel. Born Nathan Green, but known by all who knew him best as Uncle Nearest. Originally from Maryland before eventually settling in Tennessee where his story drifted in and out of folklore for two centuries. Working as a slave for the Call family at Call farm, his whiskey-making skills were known far and wide. He continued to work as a distiller at the Call farm after slavery was abolished where he worked as a free man. 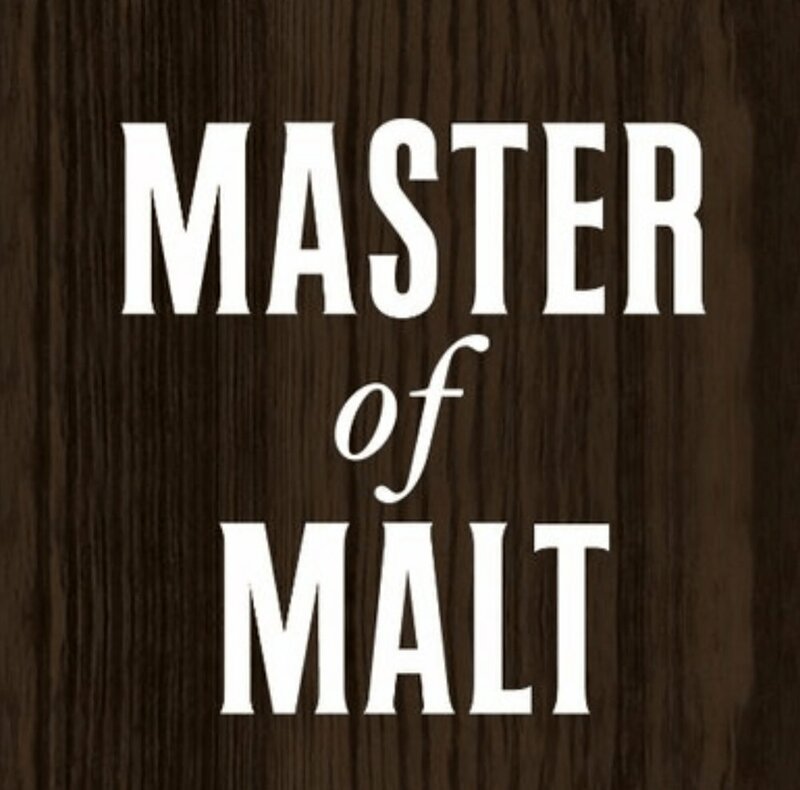 It took until August 2017 before the Jack Daniels distillery owners Brown Forman acknowledged Green as their first Master Distiller and added details of him to their website. The whiskey named in his honour is not made by Jack Daniels but is sourced from two unnamed Tennessee distilleries. There is no official age statement and it is bottled at 50% ABV. The Gents are partial to all whiskey and will no doubt be very soon tasting this one and raising a glass to Mr Green. So what is the perfect age for bourbon? There will not be many who shout back at you, “40 years plus”, that’s for sure. Wild Turkey’s Jimmy Russell claims it to be anywhere between 6-13 years, the sweet spot for many is between 7-10 years. Our Buffalo Trace choosing public (above) declared it to be 8 years. So how on earth did we get to see the release of 45-year-old bourbon? This is a product of the Glenmore Distilleries who saw an opportunity to invest in premium anniversary future releases and began to set aside barrels in the 1970’s for this very reason. The name James Thompson is one with which you are probably not too familiar with. He was a real person and was once in partnership with a certain George Garvin Brown who went on to start Brown-Forman distilling company. Thompson established Glenmore Distilleries in the early 20th century and purchased the Yellowstone distillery in the mid-1940’s. After numerous buyouts and changes in ownership, James Thompson’s grandson Buddy Thompson still managed to keep hold of these aging barrels. In March 2018, 150 bottles of this Final Reserve sold out within 2 hours for $1,800 each with all the money raised going to charity. Included alongside the 750 ml bottle in the presentation case is a 100 ml tasting sample (surely you would be tempted), explanatory leaflet, tasting glass and a barrel stave from the actual barrels which housed the bourbon. A 43 and 41-year-old release are also planned for in 2018. Whilst we hold no thoughts that we would ever be able to afford or own this bourbon, it sure would be an interesting experience. Spoiler Alert: tasting notes – lots of oak!